According to Bersin by Deloitte “companies with high performing learning environments rank in the top for employee engagement”. It’s not surprising then that in this year’s 2017 Deloitte ‘Human Capital Trends’ report employee learning moved up into second place as a concern for employers world-wide. A new generation of workforce has brought with it new expectations. The concept of a career has changed and the influence of technology is driving organisations towards flexible, anytime learning. Changing demands are expelling historic myths about L&D investment while employee learning opportunities are increasingly contributing towards a strong employer value proposition. 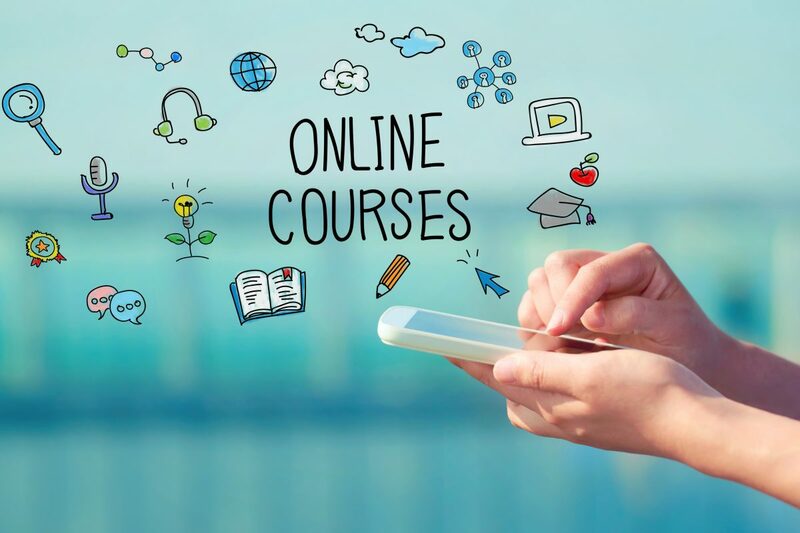 In their 2016 report Deloitte sited massive open online courses (MOOCs) as an increasingly prominent learning tool being provided by employers. This type of learning environment helps to meet the demands of a millennial workforce; on the go learning that will “allow employees to build skills quickly, easily, and on their own terms”. MOOC’s offer more to the employee and employer than simply improving professional skill-sets. 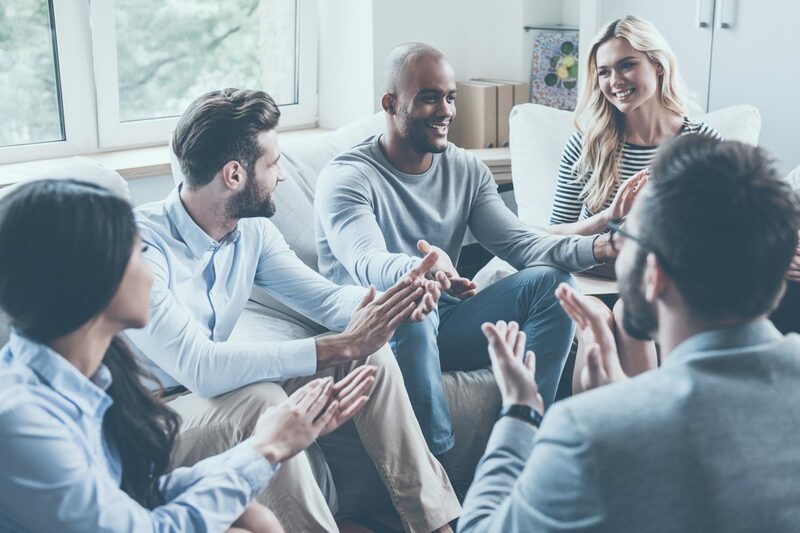 The diversity in the course content also allows employees to develop their personal interests, enhancing the emotional connection between employer and employee and boosting overall engagement. MOOC’s are usually a very cost effective way of providing employee learning opportunities, and accreditations can come from hundreds of leading universities. They are the most convenient way for employees to balance work, life and learning. Don’t be fooled into thinking a busy workforce will have no time for learning, if companies provide the correct tools learning will seamlessly integrate into the lives of their workforces.